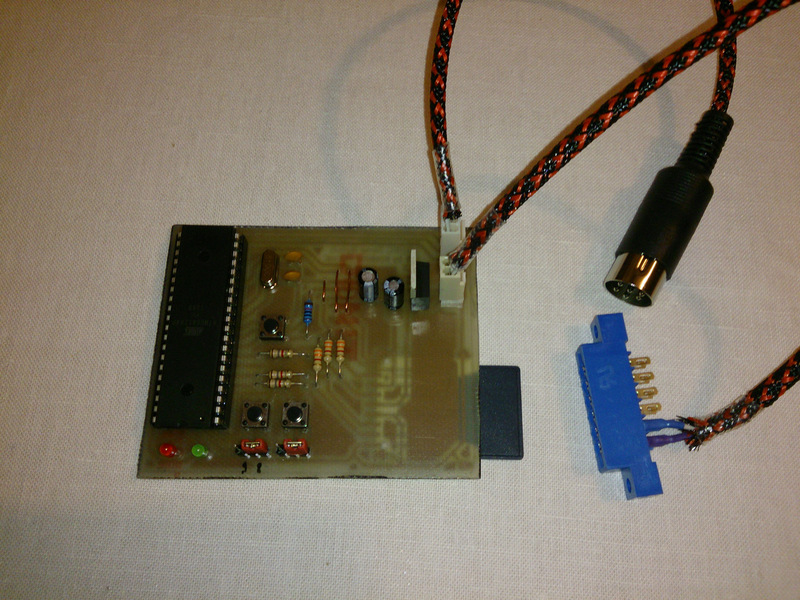 Now that we’ve made SD2IEC device it’s time to use it. Apart from SD2IEC we also need an SD card, regular size in this case (if you want you can modify the schematic and build it to have micro SD card slot instead). But of course, you can use mini/micro SD cards with it via SD card adapter you usually get with these smaller cards. 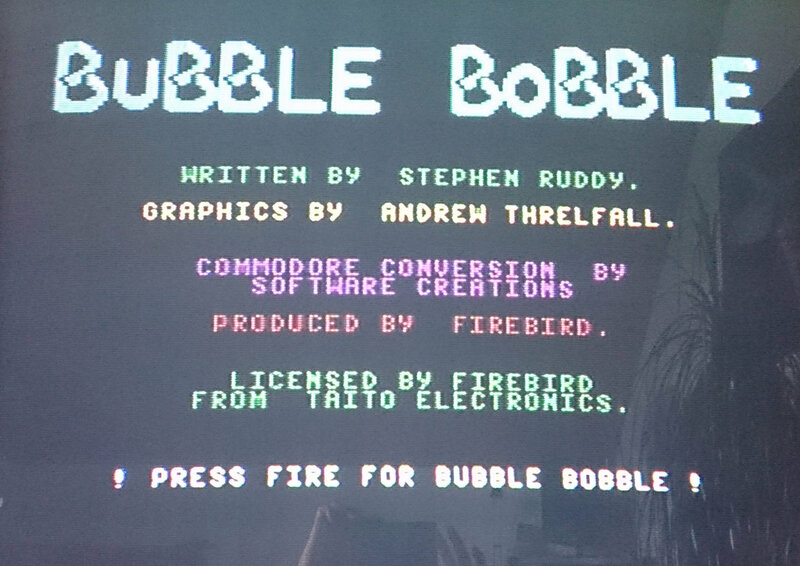 It supports SDHC cards so even 32GB ones should work, but there isn’t so much C64 software to fill it :). SD card should be formatted with FAT16 or FAT32 file system. I used 4GB one and used about 1GB out of it. 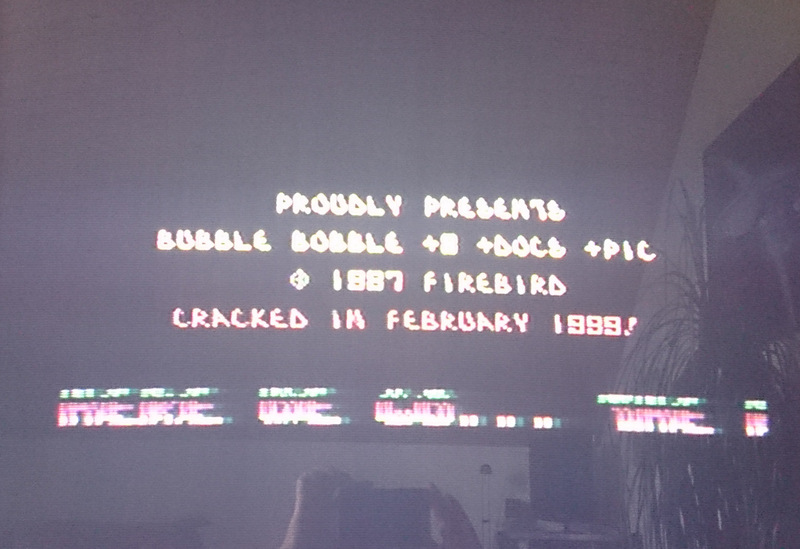 I downloaded C64 TOSEC archive, took games in D64 format from it, deleted all games that weren’t English editions and ended up with around 1GB of files. I’ve uploaded my D64 pack to dropbox if anyone want’s this pack. All files are sorted alphabetically and every game is it’s own folder. After files are copied to SD card we can start using it. There are two ways to do it. Hard way and easy way. Let’s start with hard, old school, way :). 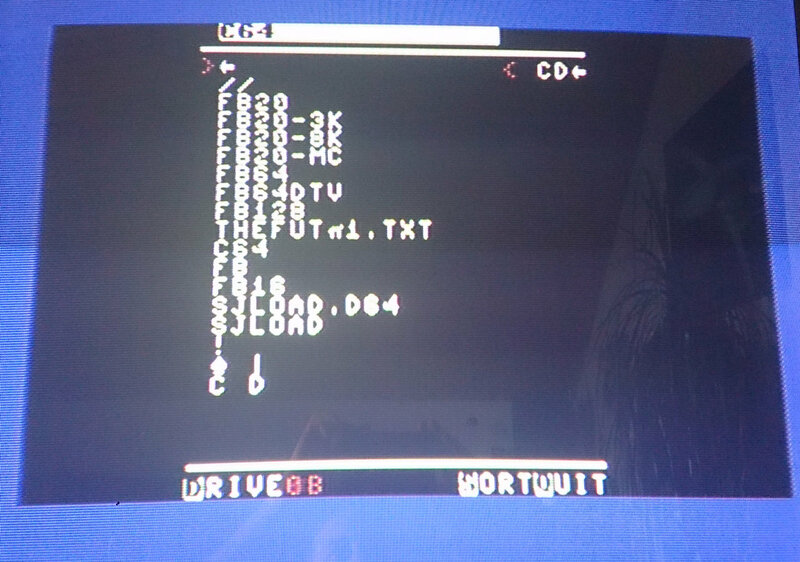 SD2IEC emulates original Commodore floppy drive, so to see what’s on SD card you type same command as with real drive. and press Return key, it will look something like this, depending on what files you have on your SD card. After loading is done start it with RUN command and it’ll detect your CBM machine and start correct browser. When it loads you’ll see what’s on SD card. 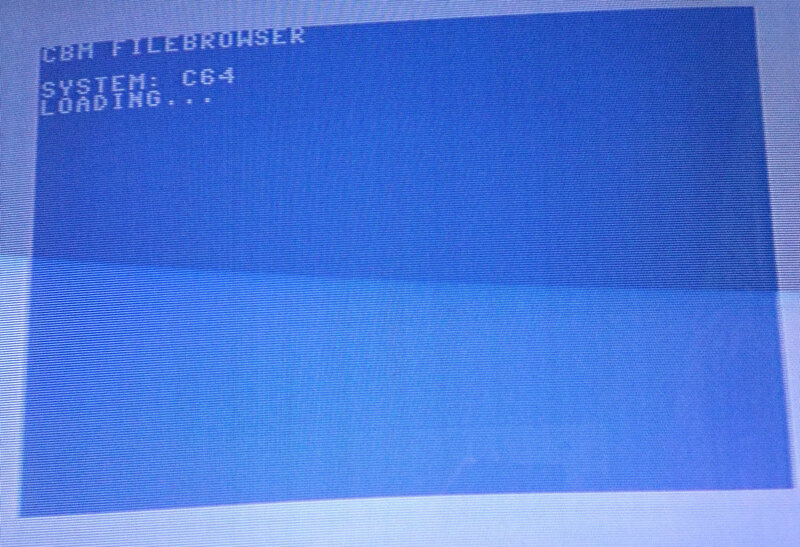 Browsing is easy, you can do it either via cursor arrows on the computer and Return key to enter directories or start programs, or via joystick Up/Down and fire. This makes file browsing a lot easier, here’s that same D64 file opened via CBM FileBrowser. Contents is the same as either way. This time I started game, not the trainer, so it got directly to menu. Updated games collection. Old files are fine, but multidisk games don’t work because of long file names. Problem is that it shortens long file names and autoswap.lst has full names in it. Another problem is the way it does that, on PC it would be shorten in the way of file00~1.d64. 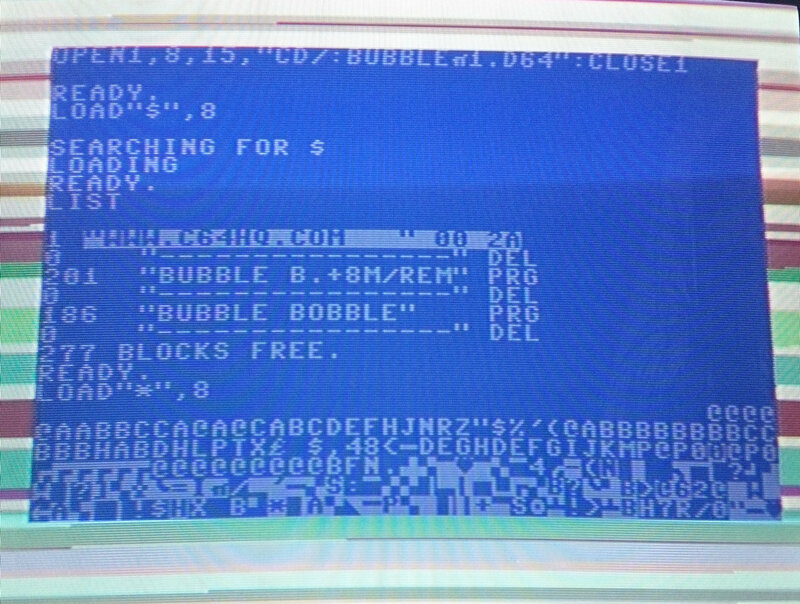 Unfortunately I don’t know what character SD2IEC uses, on C64 it’s a sign that looks like greek letter pi. 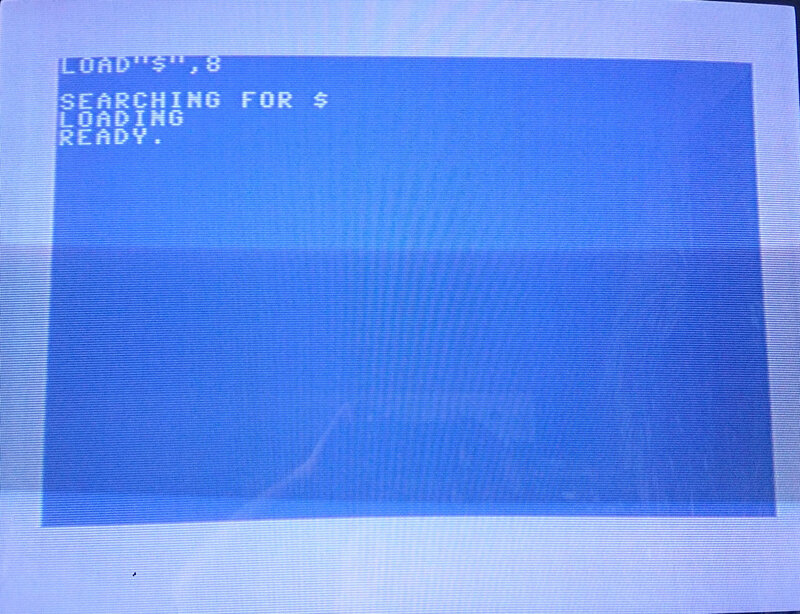 I’ll have to test if SD2IEC also looks for this pi sign or if I can put ~ in file name and he’ll find it that way. For now here’s v1.1 games collection with workaround. Multidisk games are renamed to disk01.d64, disk02.d64 and so on. Posted on December 11, 2014, in Commodore, Commodore 64, DIY, Retro computing and tagged C128, C64, Commodore, D64, floppy, SD2IEC, TOSEC. Bookmark the permalink. 15 Comments. By the way, I’m going to build a SD2IEC myself so which are the schematics you followed?There are a lot of variants.Thanks. Schematics I used are in previous post. I’ve put two schematics there. Depending on what voltage regulator for 3.3V you’re going to use since they don’t all have the same pinout although they have the same package :/. I updated link at the bottom but forgot to update link at the beginning, it should be fixed now. Strange, it works now. Anyway, it’s free software so if link fails google can find it easily. Ok, now working ¿? and discharged without any problem. Pcb home made today. Will see when pieces could arrive to build one as soon as possible !!! Regards from Spain and thnks for sharing. ciao! 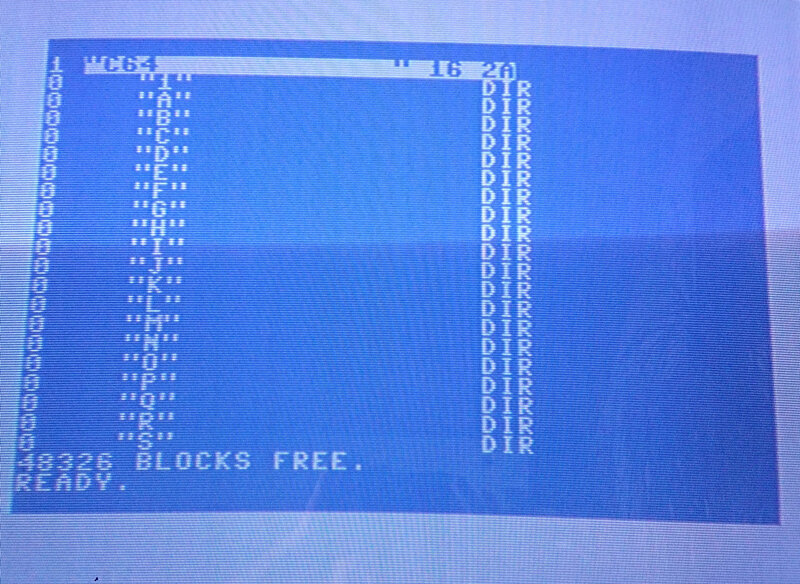 ho montato un sd2iec e il tasto reset solo che quando esco dal gioco con il reset poi non riesco piu a rientrare nella sd2iec ce un modo o comando per smontare l’immagine precedente e ricaricare un gioco senza spegnere sempre il commodore?grazie! ciao! 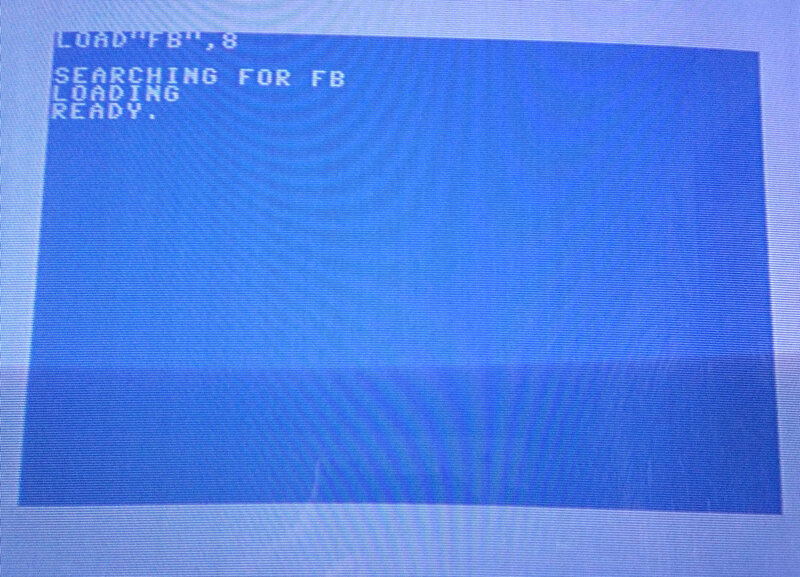 ho montato ultimamente un sd2iec, e il tasto reset. 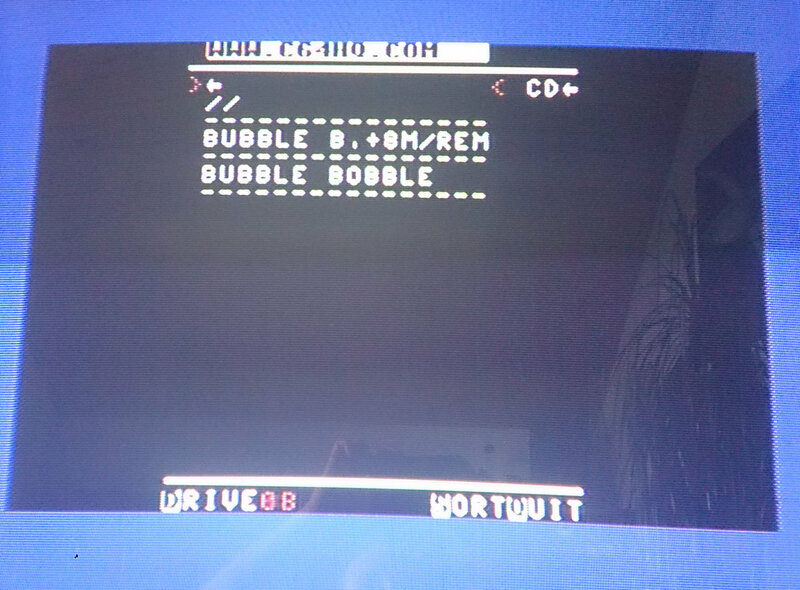 però succede che quando finisco di giocare premo il reset per cambiare il gioco ma l’ sd2iec non funziona devo per forza spegnere e riaccendere il commodore, c’e percaso un comando per smontare l’immagine e quindi ripartire con un nuovo gioco senza spegnere il commodore? io ho il classico biscottone.grazie ! ciao! 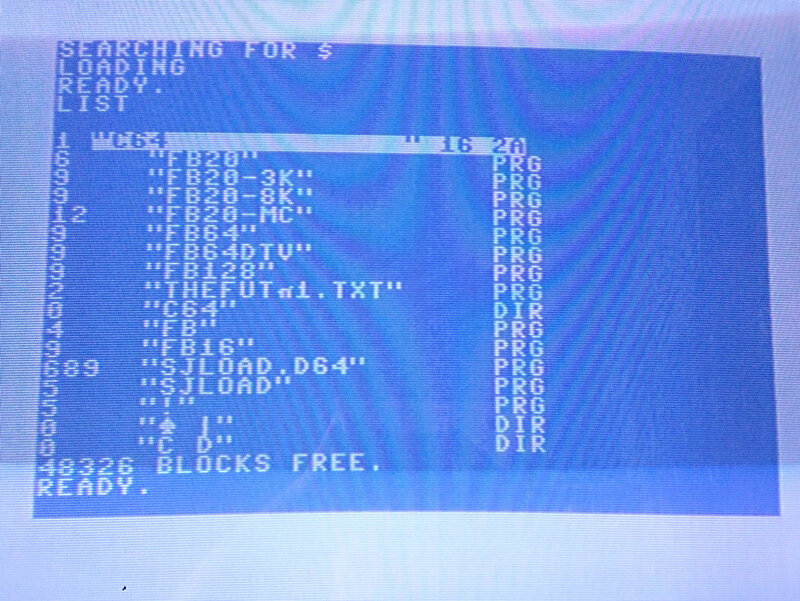 ho montato un sd2iec e il tasto reset solo che quando esco dal gioco con il reset poi non riesco piu a rientrare nella sd2iec ce un modo o un comando per smontare l’immagine precedente e ricaricare un nuovo gioco senza spegnere sempre il commodore?grazie! Hello! 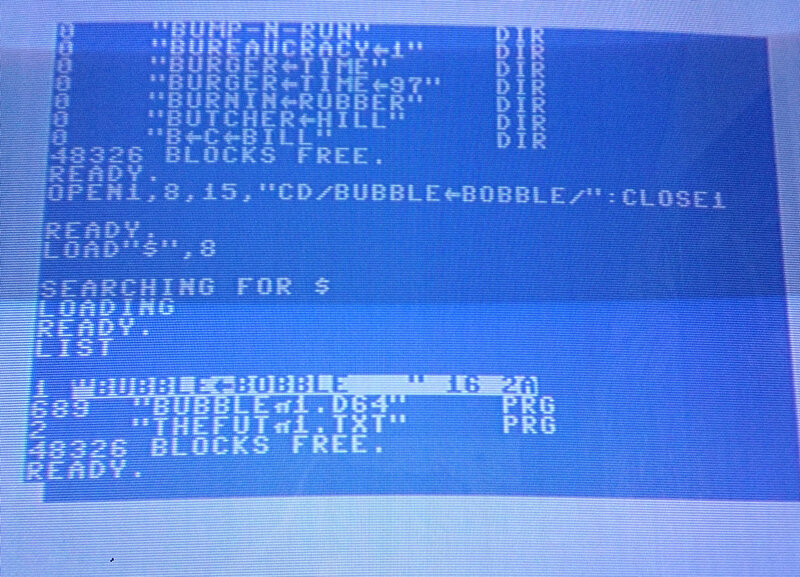 I closed a sd2iec and the reset button only that when I leave the game with the reset is no longer a return to the sd2iec a way or a command to remove the previous image and reload a new game without always turning off the commodore? thank you! Oh, the D64 pack vanished (again) from Dropbox. Mind uploading again? Thanks a lot!! !